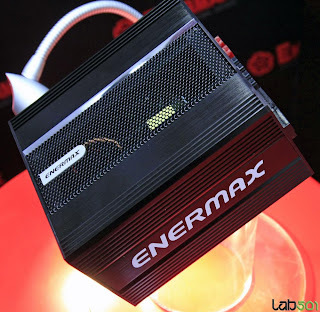 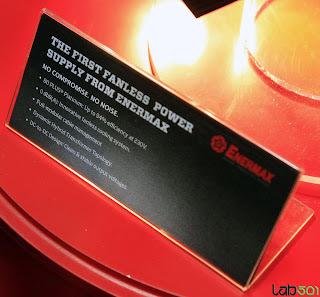 Enermax showcases its very first fanless PSU at CeBIT. The 650W titan is fully modular and 80 PLUS Platinum certified. 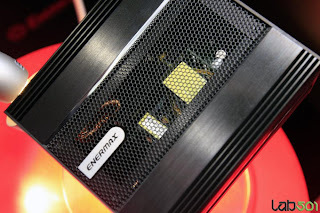 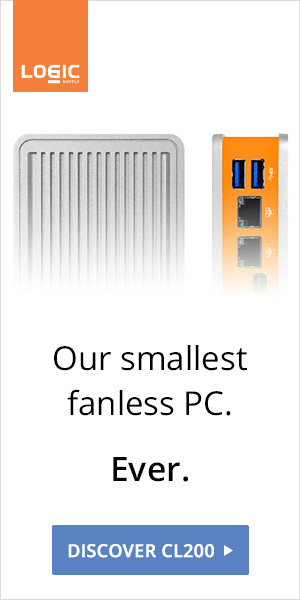 550W and 450W versions could be in the cards too. 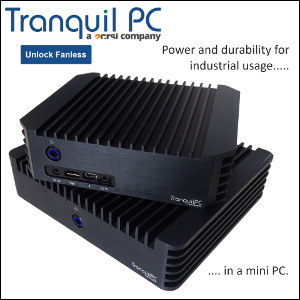 All are expected in the second half of the year.